CLARITY. CONNECTION. 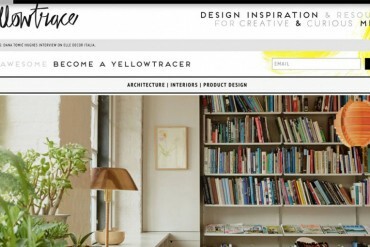 CONFIDENCE…AND A BIG DOSE OF CONVERSATION AROUND CONVERSION. These words sum up my recent ‘Copy That Connects’ Workshop! 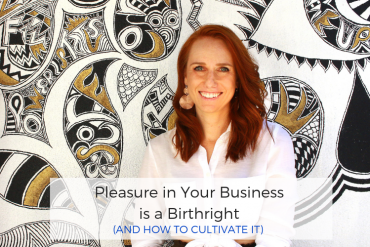 I was so thrilled to have 12 amazing small business owners’, solopreneurs and entrepreneurs take part in the workshop. From my point of view it was great to have such engaged, eager and open workshop guests who all got along famously, (it made my job a lot easier!). 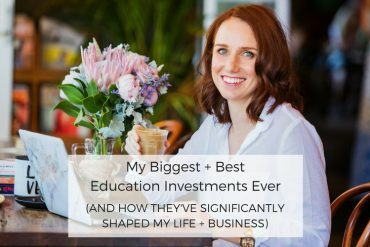 I definitely am a ‘people person’ and it was a treat to work with my awesome guests in person….because sometimes Skype just doesn’t cut it! 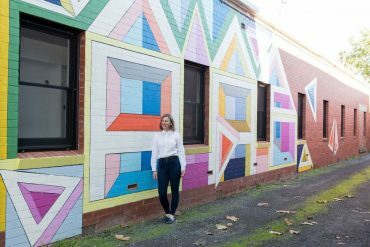 I’m proud that despite a hectic few weeks prior to the workshop, (which included 10 days back in Australia), not feeling my best thanks to being 7 months pregnant and some serious self-doubt, I still managed to pull off a successful and sold out workshop! 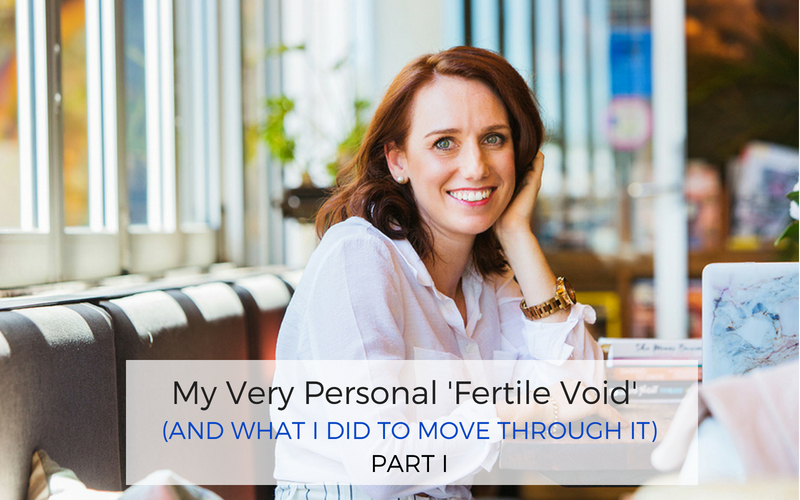 Take a read below to see how it all went down! 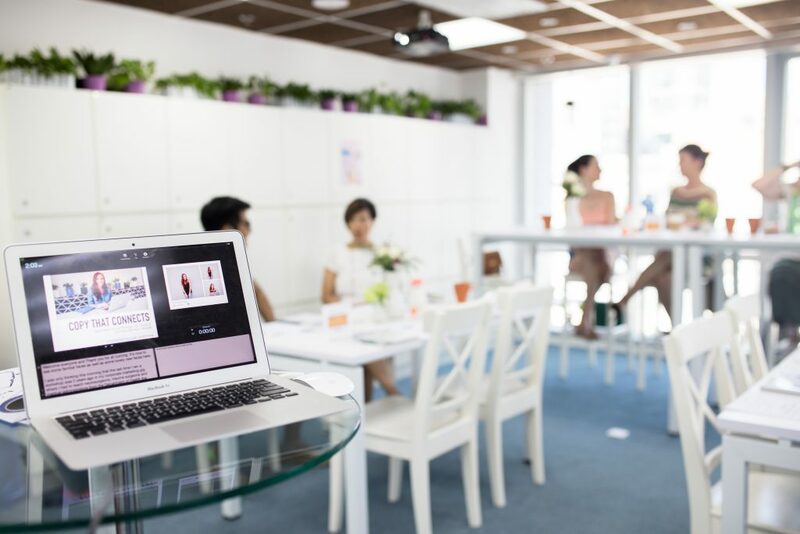 ‘Copy That Connects’ was my first live, Hong Kong based workshop held at Centre O – an awesome co-working space for start-ups and entrepreneurs in trendy Sheung Wan. The vibe was laid back, intimate and bright thanks to the beautiful sun lit space and the gorgeous flower arrangements from my very generous sponsor BYDEAU. (If you wish to send a smile and a surprise to someone in Hong Kong, you need the helpful and talented team of BYDEAU in your life!). 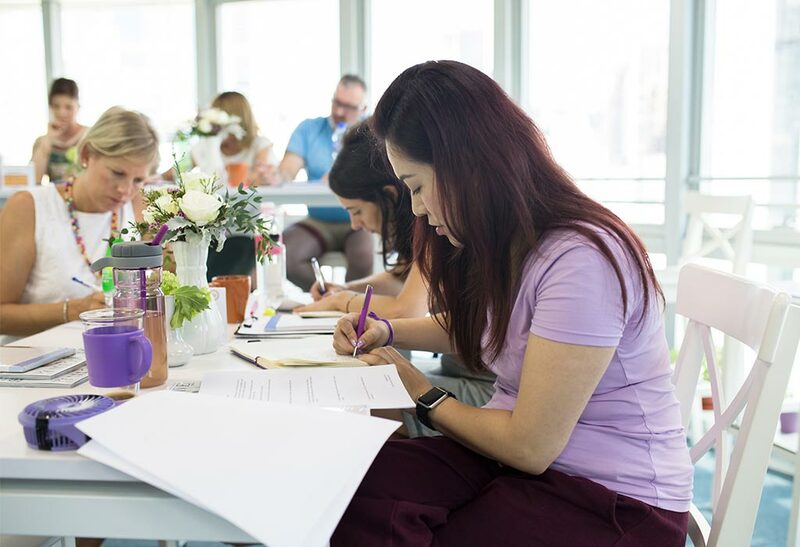 We spent a hands-on afternoon moving through specific copywriting exercises that related to each of the workshop guests’ businesses. 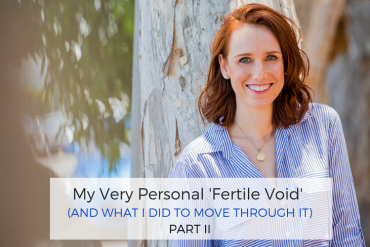 From intention setting to developing a ‘Content Power Plan’ and uncovering each guest’s writing voice and personality…we covered a fair bit of ground and had some fun along the way! 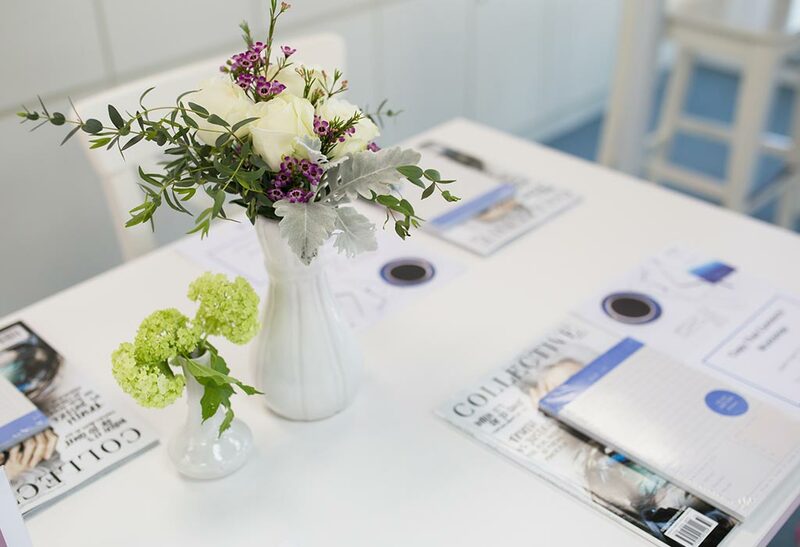 It was so nice to be able to gift my guests a copy of my all time favourite magazine, Collective Hub, which is all about encouraging, embracing and showcasing the entrepreneurial spirit! 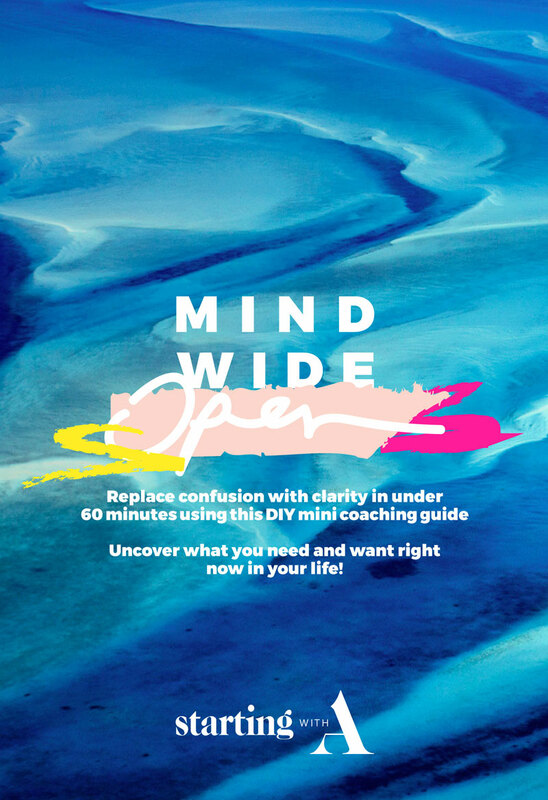 If you’re a game changer, thought leader, rule breaker or style maker you should definitely subscribe to this magazine! Also, as a little surprise, I gifted my guests a very handy Kikki K ‘To Do’ pad to keep them on track with their future writing ventures. 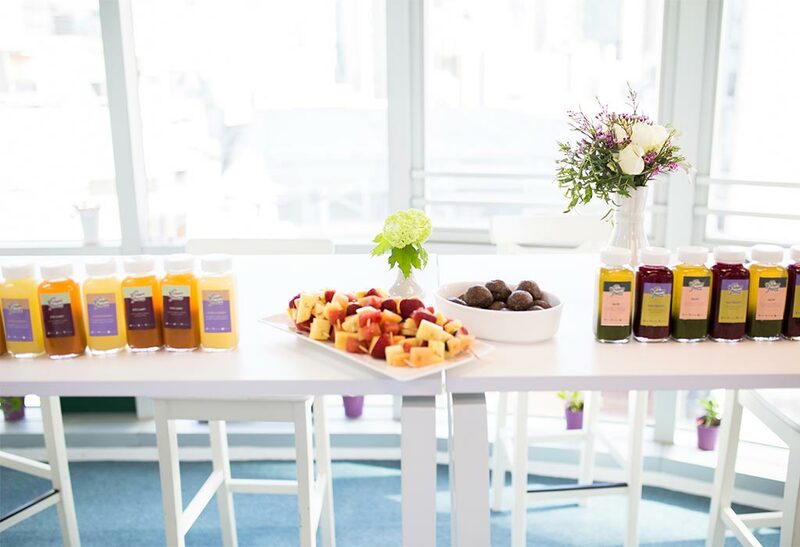 We wrapped up our afternoon workshop with some yummy refreshments – a variety of cold pressed organic juices from Mr. Green Juice and delicious and nutritious bliss balls thanks to Sommer Life Raw Food. 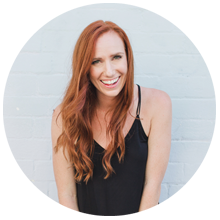 And I cannot forget our professional photographer for the event – the creative and charismatic Chantal Brands of Capture Life By Chantal! 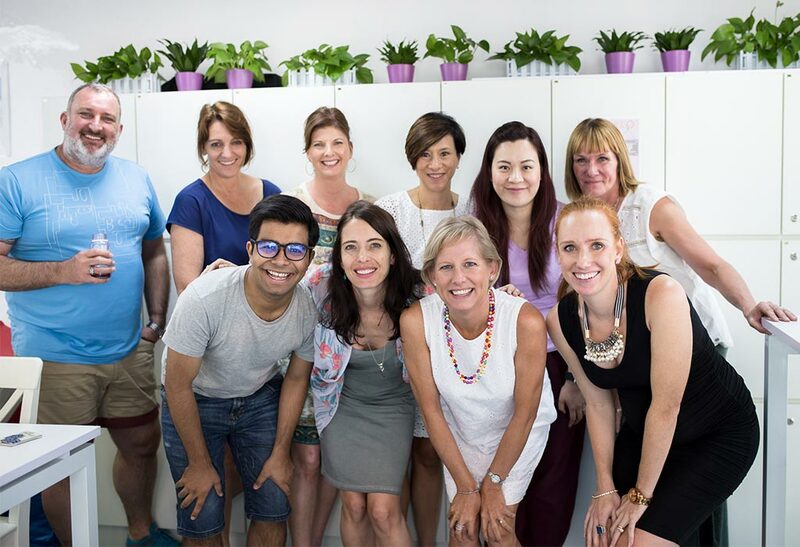 This lovely lady specialises in ‘Moment Design Photography’ and she did a brilliant job of capturing the connection and positive feelings within the room. I’ll cherish the unique moments Chantal captured from the day! I went into the workshop wanting to improve my ‘business to business’ copywriting, specifically around our media kit, ‘about us copy’, ‘why advertise with us’ and email marketing. After completing the course I feel confident that my new and improved copywriting skills and my greater understanding of our ideal client will help drive my business forward and I’m excited to get started. Thank you Ainslie! I really loved the worksheets corresponding to each module. 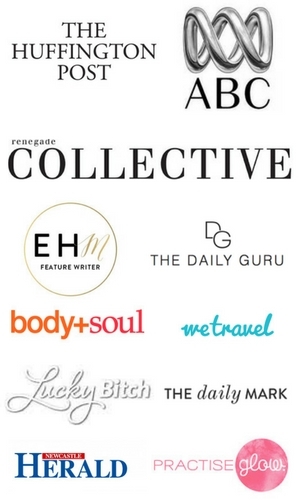 Each exercise helped me to deepen my understanding of how these copywriting tips and tricks can be integrated into my own business straight away. 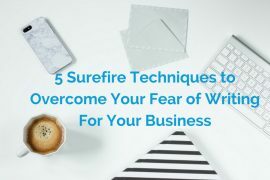 I also love that the course taught me that there are specific ways to structure your content, which has made writing about my business so much easier! 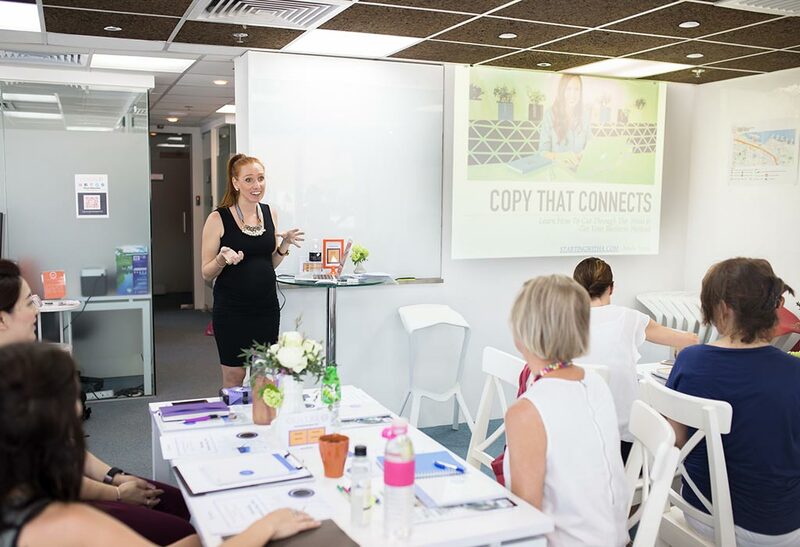 I really loved hosting the ‘Copy That Connects’ Workshop and I plan to run this workshop again…plus I have a few other workshop ideas in mind, specifically around blogging and crafting killer sales pages! 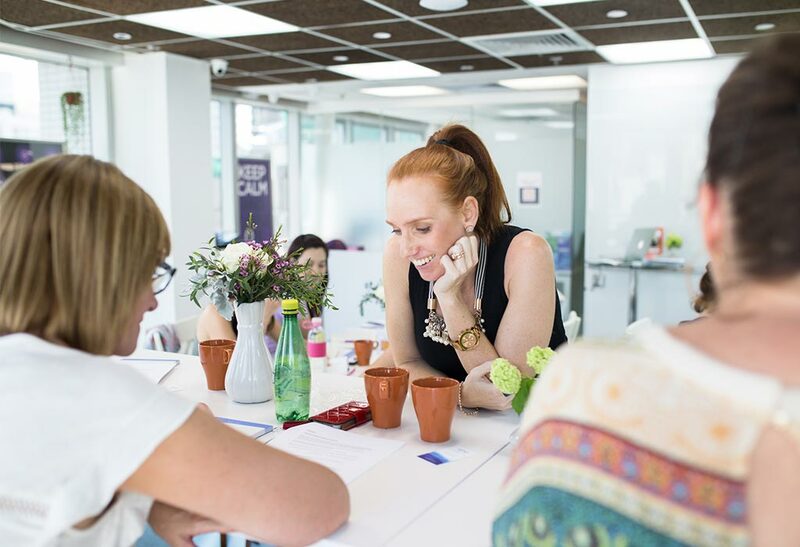 If you’d be interested in joining in on the copywriting fun next time around, SIGN UP to my newsletter below this post so you can stay updated on future event dates! 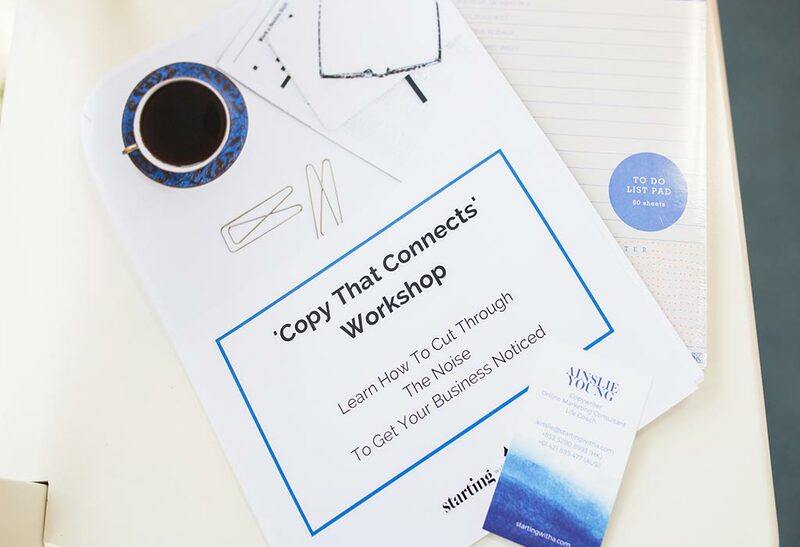 And if you don’t want to wait until the next workshop and you’re keen to write your own copy that connects to increase sales and grow your beautiful business, then why not enrol in my short and sharp ‘Copy That Connects and Converts’ Online Course!